Have you watched our very own Olga from the DT videos? These videos are so wonderful and deserve to be seen again - this one alone has had 6.6k views!!! This week we are spotlighting the videos. You will learn a lot and be inspired to use your stash, I promise you! At the end of the week Olga will have a new video for us! 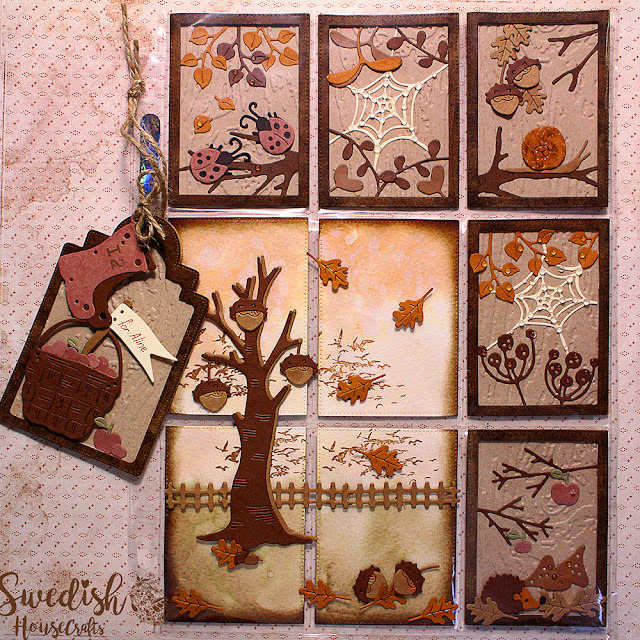 This is a seasonal make from October 2017 - watch and enjoy.